Join us for our third annual Cigar & Bourbon Pairing event sponsored by Four Roses Bourbon on the covered and heated patio at Up Down Cigar. 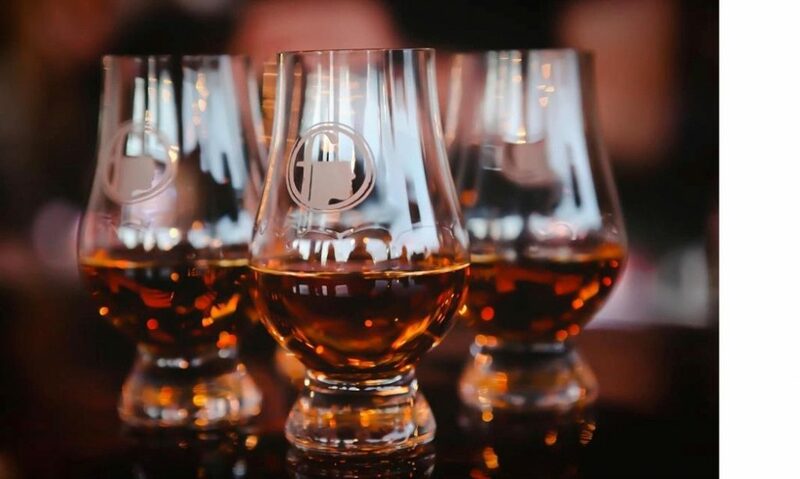 You’ll receive expert instruction from Up Down Cigar’s friendly staff on the basics of selecting, cutting, lighting and enjoying cigars and explore flavor pairings with a variety of Four Roses Bourbon and our other artfully paired spirits. 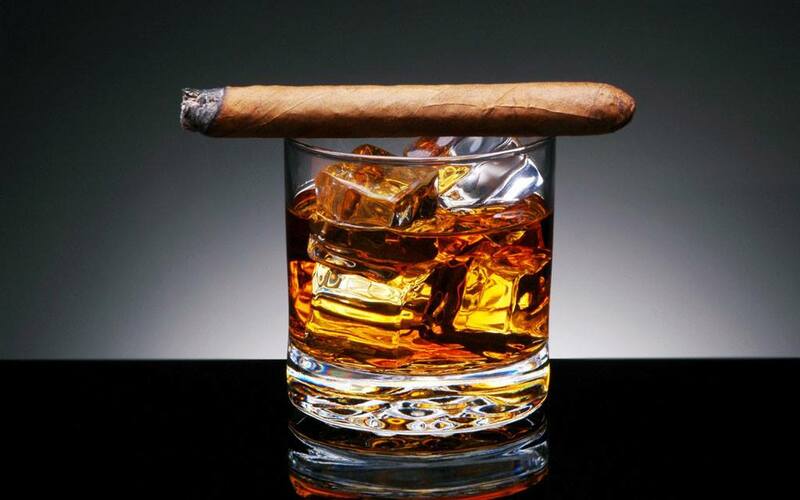 Your ticket includes 1 premium cigar, Four Roses Bourbon tasting, Cigar 101 discussion and hors d’oeuvres. $25.00 for members of Bourbon Women Chicago, $30.00 for non-members. Prices increase by $10.00 beginning October 21st. Not a Bourbon Women member? Join Chicago Bourbon Women at www.bourbonwomen.org or join at the event on October 25th and get the member discount. Get your ticket for this event, click here!